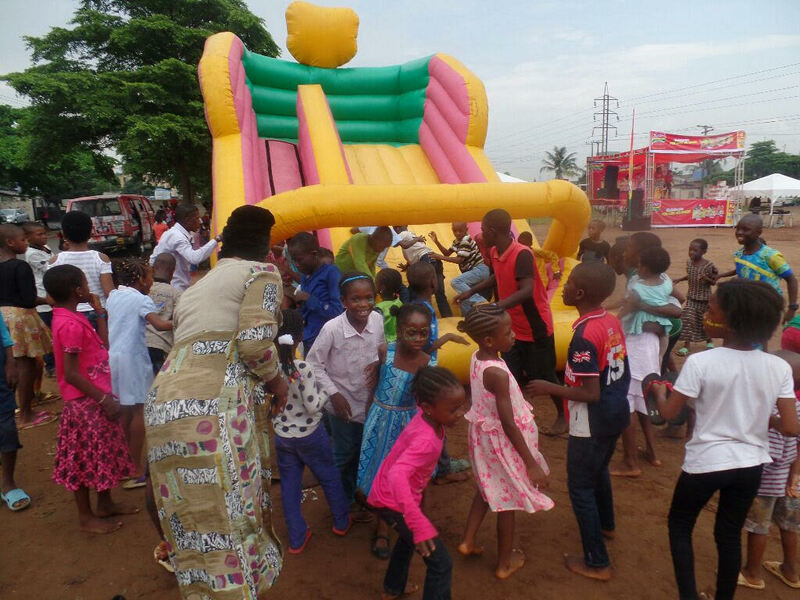 In continuation of its quest to celebrate its consumers like no other, popular household brand, Indomie noodles, has commenced a special fiesta tagged ‘Neighbourhood Carnival’. The carnival, targeted at its consumers, is a potpourri of various entertainment activities including dancing competition, football games, quiz, bouncing castle, among others. Aside children, adults were not left out of the fun as they also engage in games like draft, Opon Ayo and they also went home with various branded gifts and lots of Indomie. 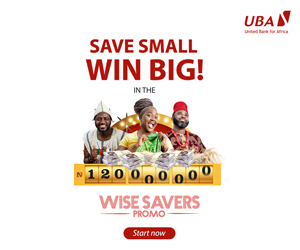 At the LSDPC Estate, Pen Cinema, Agege, Lagos last Saturday, the children were told to encourage their parents and guardians to participate in the on-going Indomie Wrapper Redemption Promo. According to the event anchor, Mr Dotun Taylor, consumers are expected to collect 20 various cartoon characters, such people should just visit the nearest redemption centre close to their base and collect one carton of Indomie for free. Fifty of such wrappers get the consumer instant N100,000 (One hundred thousand Naira) and two cartons of Indomie. The promo is for all and winners are to redeem their gifts upon presentation of either 20 or 50 different cartoon characters as it is not a raffle draw. Field officers of Indomie revealed that the ‘Neighbourhood Carnival’ will cut across various areas across Nigeria.